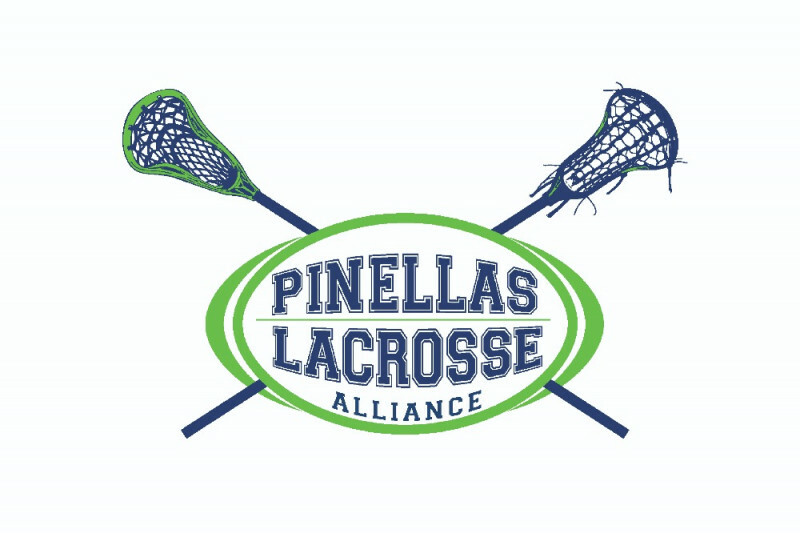 The Pinellas Lacrosse Alliance (PLA) is an organization that has partnered with Pinellas County Public Schools to manage the transition of high school lacrosse from a club sport to a FHSAA-sanctioned high school sport. The PLA is a 501(c)(3) charitable organization. The all-volunteer board is composed of lacrosse parents and community members who seek to grow the game of lacrosse in Pinellas County by providing the opportunity for high school athletes to play lacrosse as a school sport. Why do we need the PLA? Pinellas County Schools needs a single entity to work with in the transition from a club sport to a high school sanctioned sport. Individual schools cannot introduce an official sport without sufficient interest at the county school level. The PLA was formed in the summer of 2017 to work with the county to negotiate a formal agreement, and represent all schools considering lacrosse as a sport. Schools participating in lacrosse are depending on the PLA to raise the necessary funds to help offset a portion of the start-up cost for Pinellas County Public Schools to sanction lacrosse. The PLA must raise $64,000 to assist Pinellas County Schools to make Lacrosse a sanctioned sport in Pinellas County for the 2019 season. Please kindly make a donation to help our lacrosse girls and boys of Pinellas County have the ability to play their beloved sport at the high school they attend. Please feel free to post the player/team you are supporting.